Mortal Kombat 11 made an epic start with their global reveal event, as well as character reveals of Kabal in recent weeks. 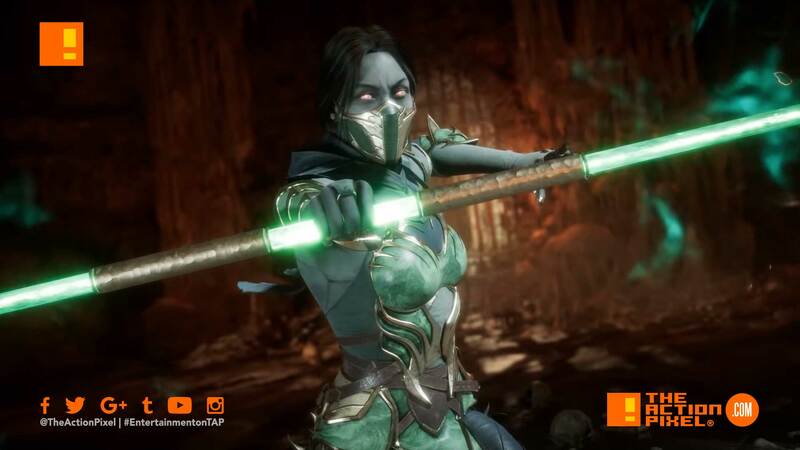 Now, Netherrealm Studios adds on to the already classic roster with a look at the next up in the arena for the ultimate fight for Earthrealm’s soul – Jade. And needless to say, she is a beast with the staff. Armed with her iconic Bo Staff, Jade serves the Netherrealm as an undead Revenant resurrected by an evil sorcerer. Such a lady. Can’t beat a woman’s delicate touch.